Home » testimonials » As a photographer, my eyes are my life and I would not trust them to anyone else. 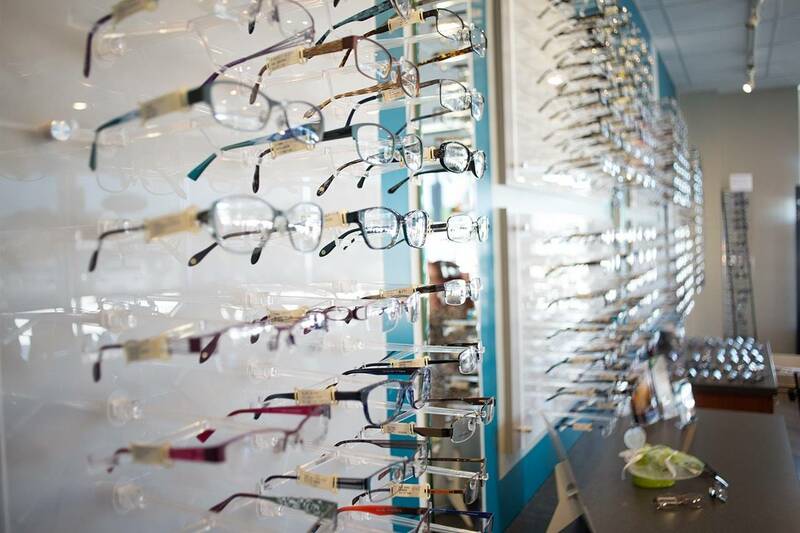 Dr. Locke-Widemond is one of the best optometrist in the Atlanta Metro are. 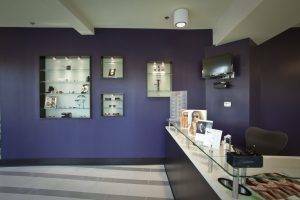 Not only does she take care of the eyes of the mature crowd, she is one of the few that specialize and is licensed in pediatric optometry.